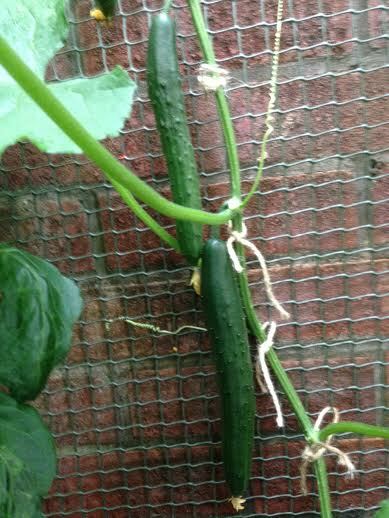 As stated in earlier posts, cucumbers are a new experience. 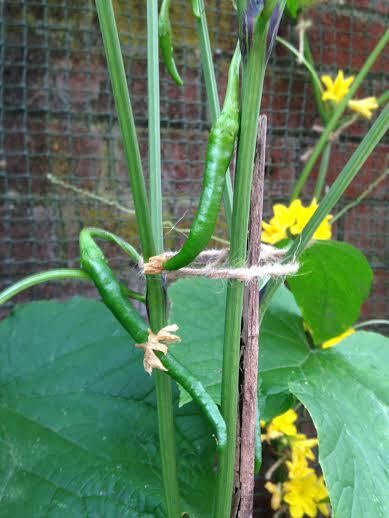 I haven’t grown them before but they seem to be thriving in my newly constructed greenhouse. The two varieties I am trying this season are Burpless Tasty Green and Tasty King. Just about ready for picking! 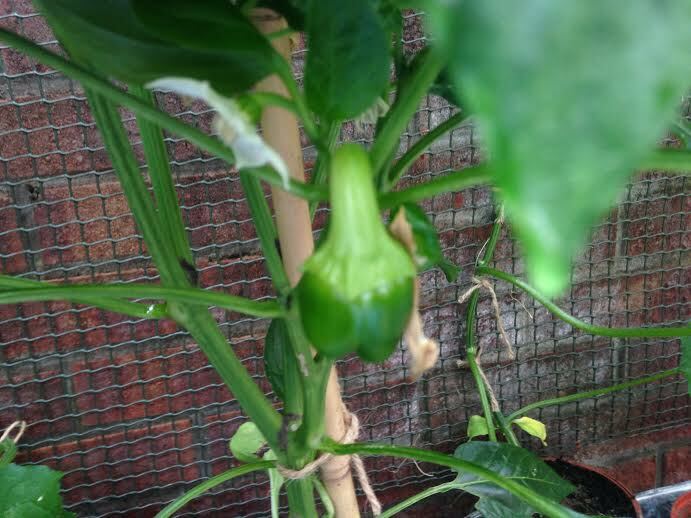 These ‘Bell Boy’ peppers are well ahead too! This entry was posted in About Brendan Ball and tagged 'RLPO', amberleigh, bell, boy, Brass, burpless, business, chilli, chillies, conference, cucumber, ensemble, grand, green, hotel, house, international, jalapeno, king, national, pepper, peppers, quintet, rum, tasty, Titanic, warehouse, winner. Bookmark the permalink.